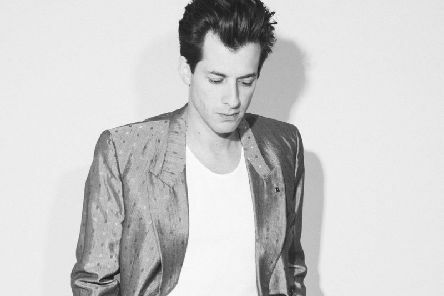 BBC Radio 1 have announced that an extra night has been added to Radio 1’s Big Weekend 2019 in Middlesbrough featuring some of the biggest names in dance music including Mark Ronson, MK and Purple Disco Machine, whilst Wilkinson, Sub Focus and Dimension will be forming a super group for one night only. 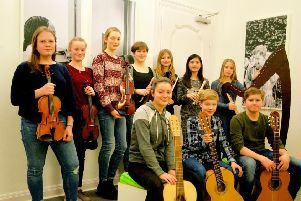 Young people from Germany will be hitting the right note at a musical performance at Newbiggin Maritime Centre. 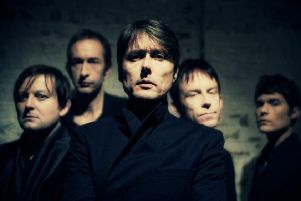 Fans of Suede in the north east could be forgiven for feeling a bit blue as it’s almost 16 years since they last played here, but that lengthy absence is about to come to an end. 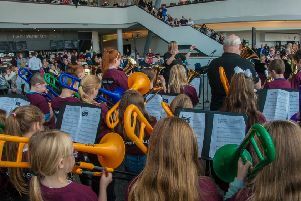 Young musicians from Bedlington and Ashington will kick off this year’s world-famous Brass In Concert Festival at Sage Gateshead. 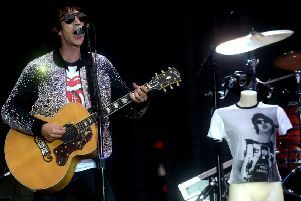 Richard Ashcroft having a new album out, it’s natural enough that he’ll be hitting the road to promote it, and so it is that he’ll be retrning to Newcastle’s O2 Academy on Monday, April 22. 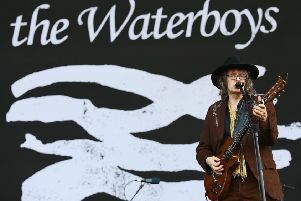 The Sage Gateshead will be where the action is for the north east’s Waterboys fans in May. 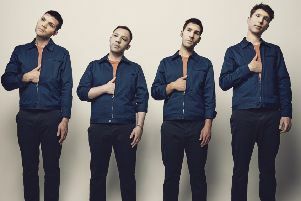 Sit Down being altenative rock act James’s biggest hit not once but twice over, it was a cause for disgruntlement among some fans when they got a bit sniffy about playing it live a few years ago, preferring to focus on newer material. 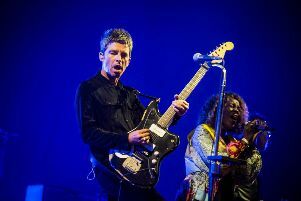 Fans of James are in for a treat next month as their upcomong tour will serve up a double helping of the alternative rock veterans. 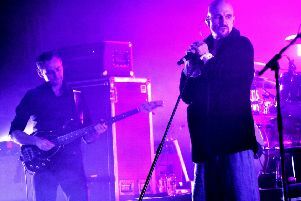 Rock veterans the Cult are returning to the north east in May to play one of only two UK dates they have lined up this year. 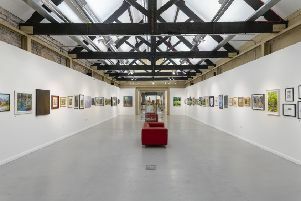 Museums Northumberland will be showcasing work by talented artists from across the north east as part of its new exhibition at Woodhorn Museum, Into the Woods. 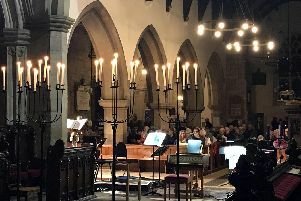 All tomorrow’s parties look set to be even better than yesteryear’s for those going to Newcastle’s This is Tomorrow festival. 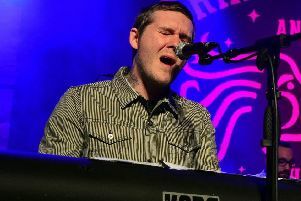 Solo acoustic performances can be daunting for musicians used to being backed up by a band, and US alternative rock star Brian Fallon could be forgiven for getting cold feet about going it alone again. 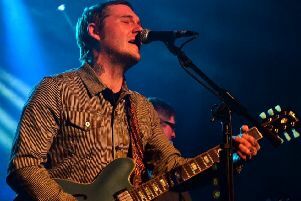 British Brian Fallon fans’ prayers might not get them to heaven, but they’ve been answered here on earth as the Gaslight Anthem frontman is back this side of the Atlantic this month for the third time in the space of a year. 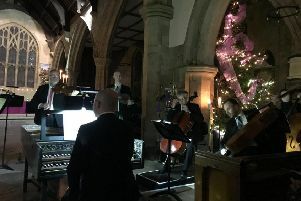 There's something very Christmassy about listening to classical music played in a gently-lit church. 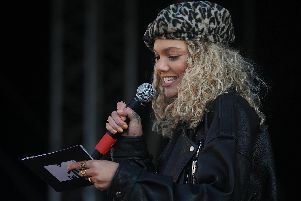 Cumbria’s Kendal Calling festival has required the town it takes its name from to call very loudly to make itself heard there for most of its 12-year history, and now they’ll need to turn up the volume even further. 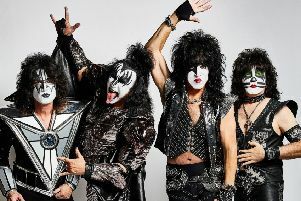 They’ve thought it was all over for Kiss before – ahead of what was supposed to be their farewell tour of 2000 and 2001, for starters – but it looks as if it is now. 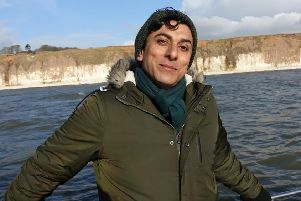 The X Factor Live Tour is returning for 2019 including a jam packed night of dazzling entertainment at the Metro Radio Arena in Newcastle on Saturday, March 2, 2019. 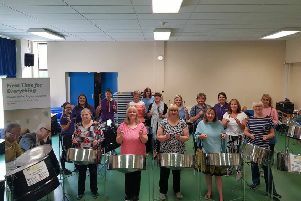 People with a passion for trying something new have been learning to play pan drums with the Cramlington Caribbean Crew.